The Mekong delta is always impressive with the natural scenery and lovely people that can only be fully discovered when traveling from place to place at a nice, slow pace. Amazing waterways hidden amongst vibrant tropical fruit gardens, bustling floating markets that offer a cornucopia of items and acres of emerald rice fields are what makes this region so unforgettable. 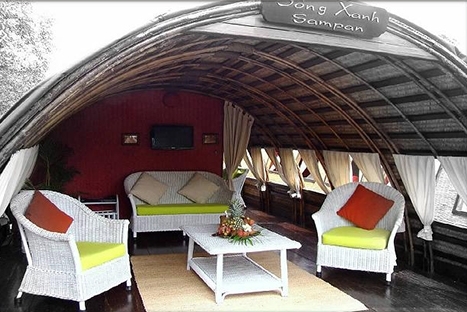 The private Song Xanh is designed as a traditional sampan and its small size allows you to discover the smaller canals, rivers and tributaries of this region. 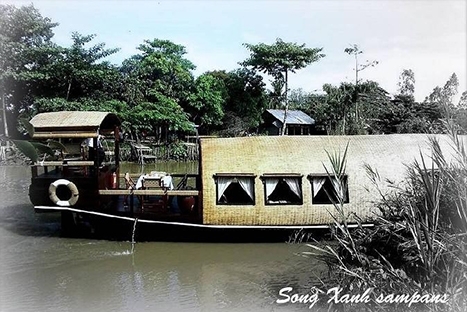 Cruise Cai Be's and Cai Rang's colourful floating markets; visit Sadec, the Mekong town made famous from Marguerite Duras' novel 'The Lover', enjoy an unforgettable dinner in a 19th century house and the sights of sounds of this fascinating region. 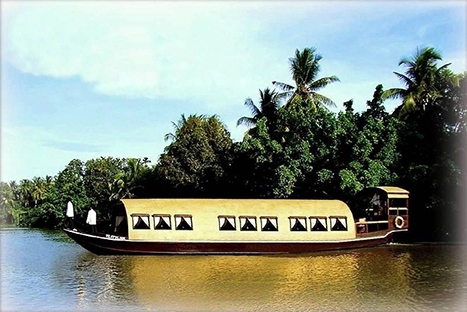 The cruise starts at around 10.am from our pier in Phu An hamlet located next to Cai Be town, approximately 2 hours drive south from Saigon. You will disembark to take a small rowing boat for a cruise along a narrow canal passing by a local tiny village and fruit plantations. Further on the banks, some dark smokes in the sky will lead us to one of the largest artisanal bricks and tiles factory where you will have an interesting visit. Sa Dec town will appear like a little “Venice” with numerous narrow canals. You will disembark at the local market place for a guided visit of this charming town, walking along its narrow streets where beautiful French old houses and Chinese temples dating from the last century are numerous. Visit at an ancient house dating from 1890, home of Ong. Huyen Thuy Le, the “Lover” of Marguerite Duras famous novelist. 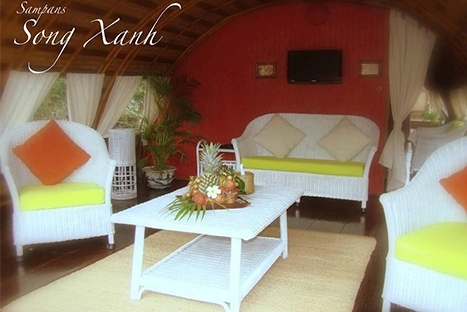 you, an unforgettable experience in a unique atmosphere. After dinner, we will proceed the cruise for approximately one hour until Can Tho. We will moor for the night in a quiet place. 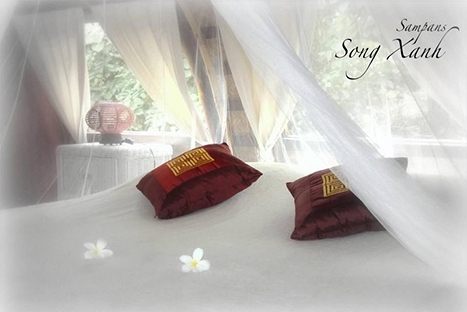 Your bed will be ready for your first night on the Mekong river. At around 06am, your sampan will slowly start cruising. Your breakfast will be served on board at approximately 07am, while approaching Cai Rang floating market, actually the largest in the whole Mekong delta. We will pass by countless sampan boats carrying sand, rice, fruits and vegetables, fish, flowers… showing an intense activity on the river. Your cruise journey will end at around 10am at Ninh Kieu pier after a visit at Can Tho local market.